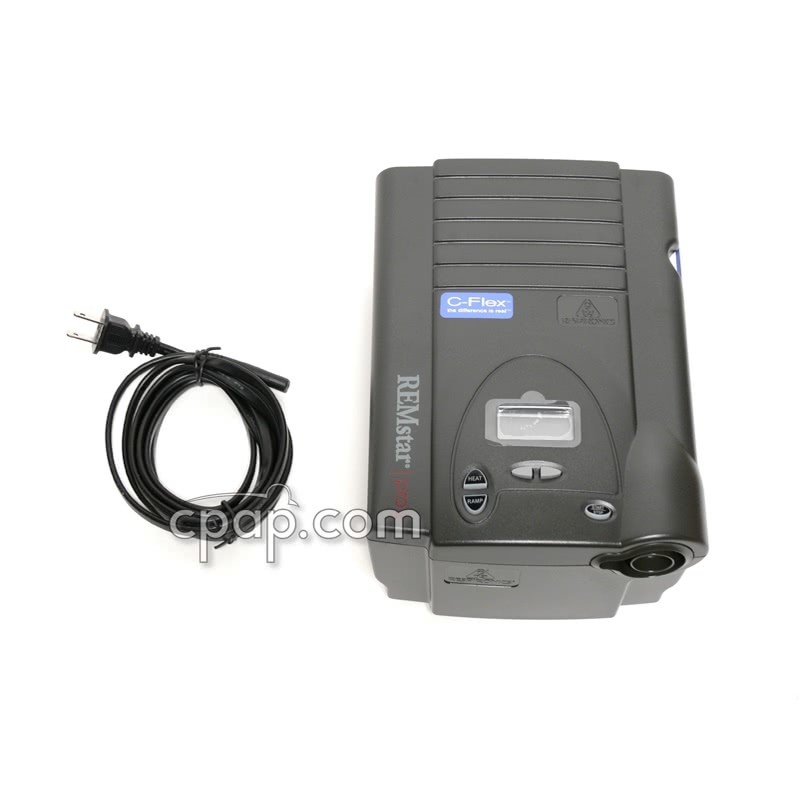 Newer Model Available: M Series Pro C-Flex CPAP Machine.
" So far I am very please with this pump! It's very quiet compared to my old one. " 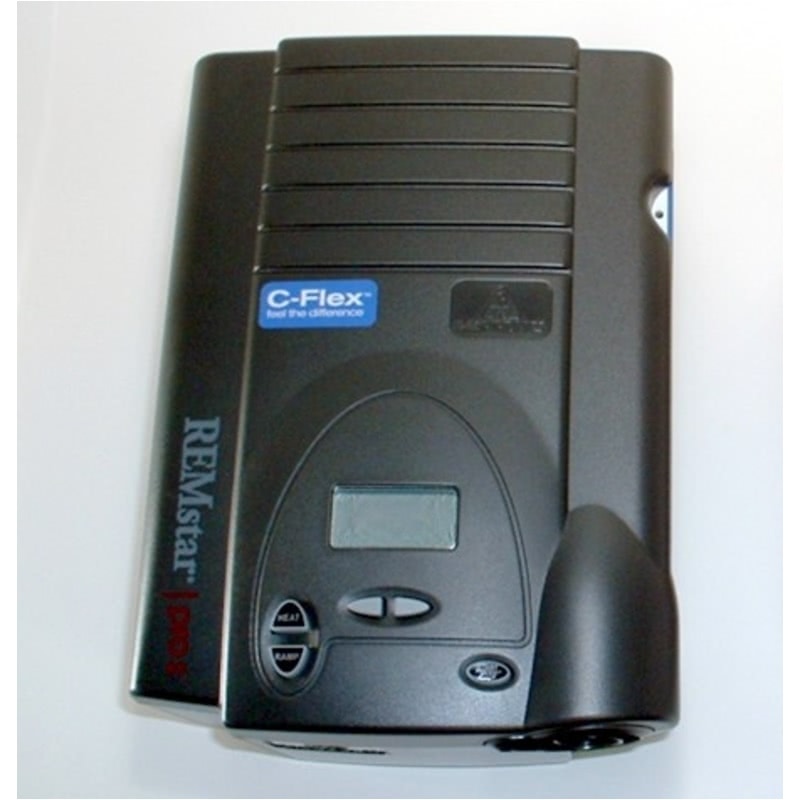 " This is my second Remstar pro c-flex. I am very happy with it. 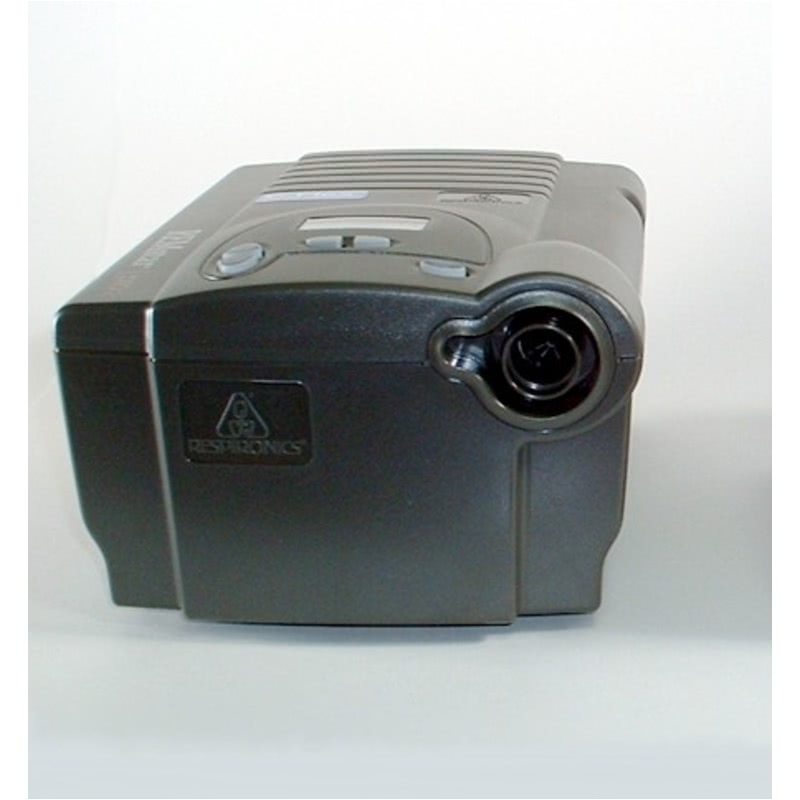 Thank you cpap.com for keeping your prices low and affordable. " 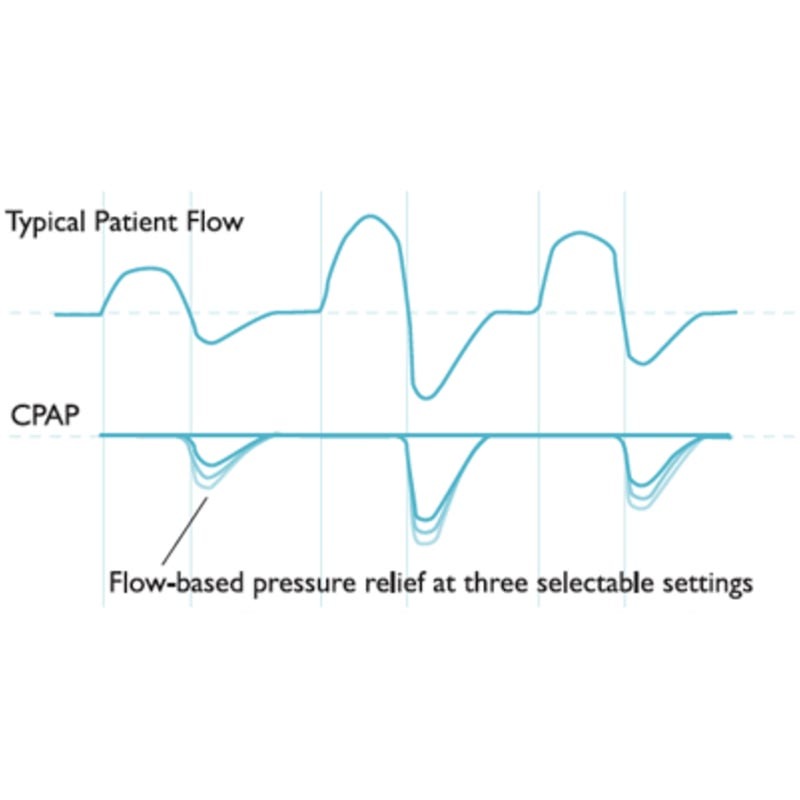 The new REMstar Pro 2 is a powerful tool for promoting compliance with OSA therapy. 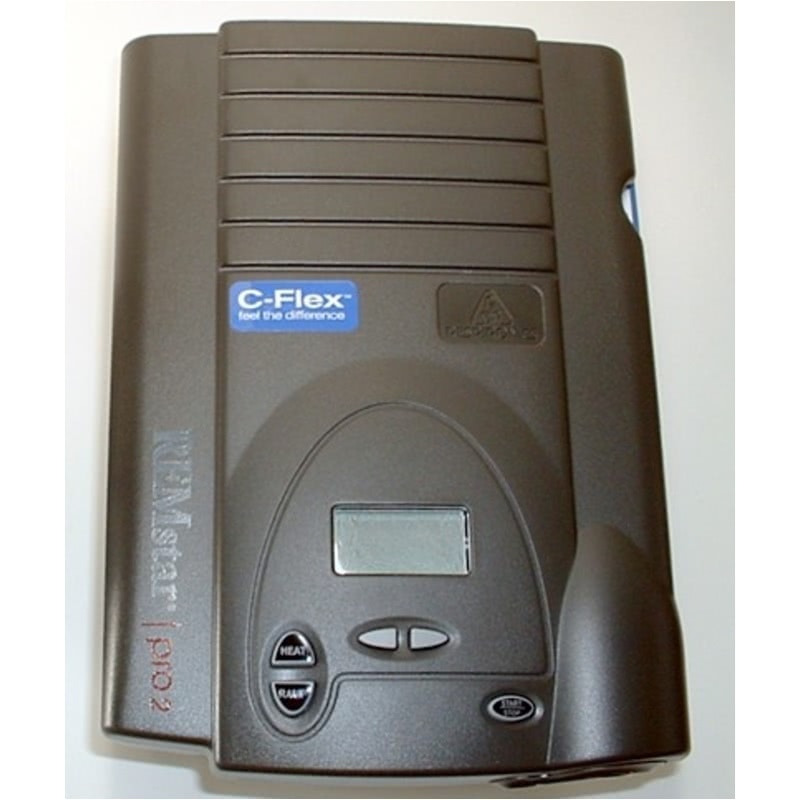 It provides the comfort of C-Flex technology and also captures enhanced compliance data (AHI, leak, and snoring) with the Encore Pro SmartCard and Respironics EncoreViewer Software 1.0 (not included). 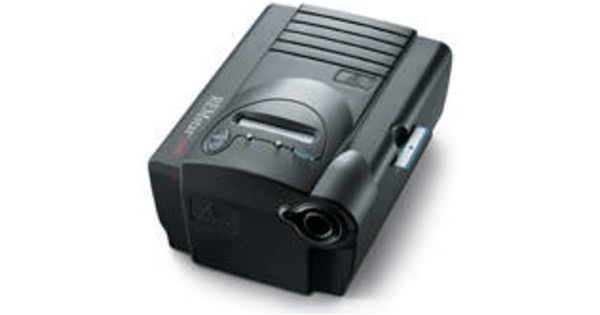 The older Remstar Pro does not record Apnea Hypopnea Index, Leak, or Snore. The two machines are otherwise identical. 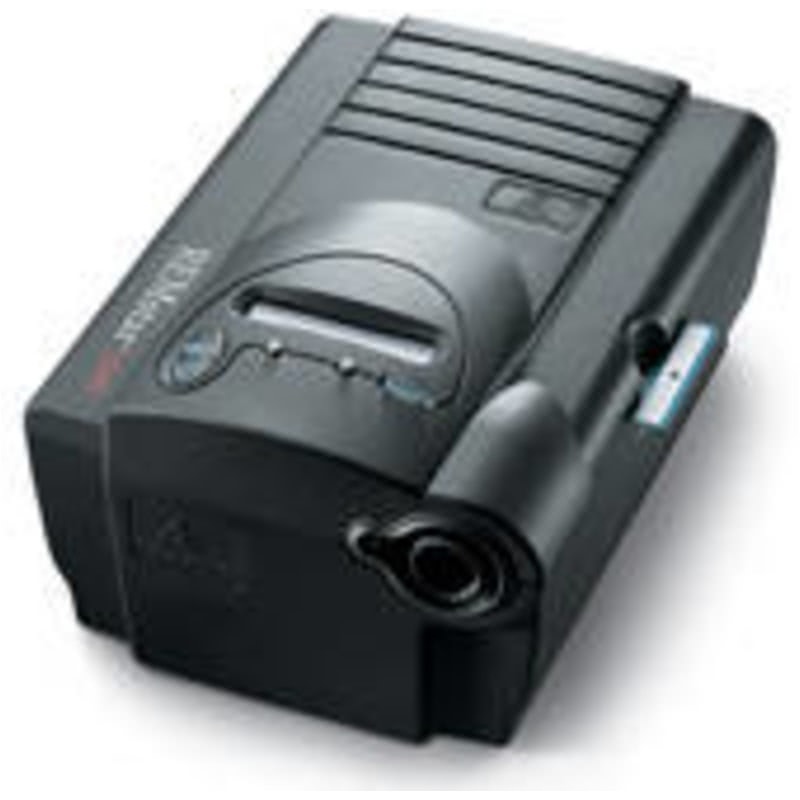 Download the Smart Card to you computer with additional purchase of Respironics EncoreViewer Software 1.0 & Smart Card Reader from the Software category of our Browse Products section. It is also possible to take the Smart Card to your Sleep Lab or Sleep Doctor and they could read and interpret the data on the card.